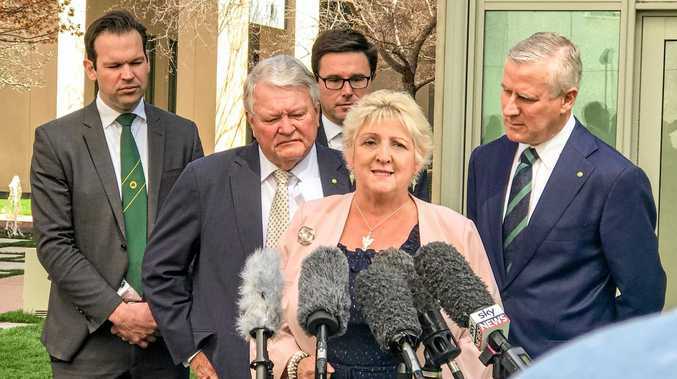 Capricornia MP, Michelle Landry announces the way has been paved to negotiate a high level agreement between the state and federal governments on Rookwood Weir. Did water security just get a whole lot more secure? ROOKWOOD Weir looks set to be delivered as talks between the Federal and State Governments accelerate. 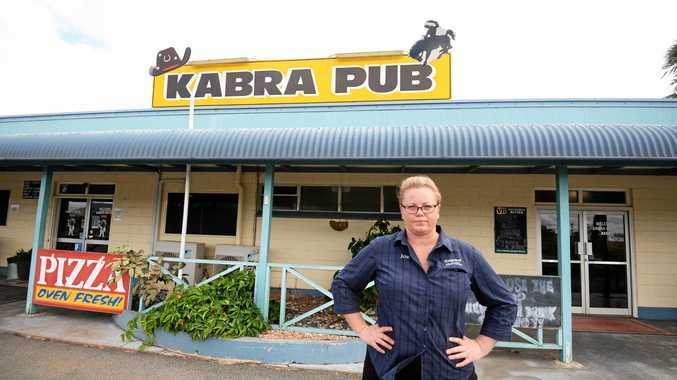 Capricornia MP, Michelle Landry today said after years of hard work by Central Queensland federal representatives, she was relieved to finally see the State Government engage with the Federal Government on delivering the weir. "The State Government has returned an offer to the Federal Government that paves the way for further negotiations with a high level agreement expected by the end of October," Ms Landry said. "We have backed this project from day dot and every milestone we reach, no matter how long we have to wait, is a great source of optimism." Ms Landry said she was optimistic the project was still on track for construction to begin next year. "To see the State Government finally reply to our offer of a joint venture approach should give every Central Queenslander hope that we will soon see the bulldozers and scrapers out on site, getting construction underway and watch the jobs flow," she said. Flynn MP, Ken O'Dowd said the project offered a great deal for the whole region. "Better late than never the Queensland Government starting to get behind this monumental project we've been championing for years," he said. "Every single time I talk with any farmer, water security and water infrastructure is always, always of critical concern. "The bloke on the land doesn't want more bureaucratic interference for a project to boost all of Central Queensland, this is a project for more than one town or region. "Rookwood will provide water security and jobs for thousands of people in Gracemere, Yeppoon, Rockhampton, Biloela, and Gladstone, alike. "We need this show to get on the road and I am pleased to see we are getting closer to action. "Every Central Queenslander should be excited by this project and I for one can't wait for it to begin delivering for us all."